The PCM-9375 is based on the AMD LX800 500Mhz CPU and is designed to provide the ideal combination of low power, great performance, widely expanded interfaces and small size for applications that require a small form factor and lower-scale processor support. 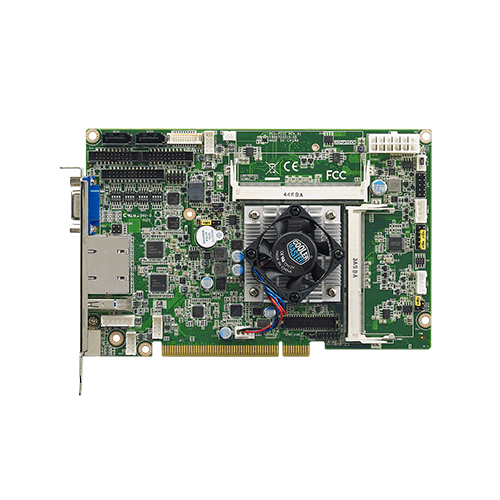 The PCM-9375 features support for up to 1GB of DDR SDRAM and up to 1920 x 1440 @ 32bpp video resolution with UMA 64MB display memory that makes the PCM-9375 suitable for applications that require superior computing and graphic display performance. PCM-9375 also features a PC/104 expansion interfaces that work with a wide range of EMAC's PC/104 peripheral modules. This expansion capability makes the PCM-9375 very flexible allowing it to expand its I/O as required. 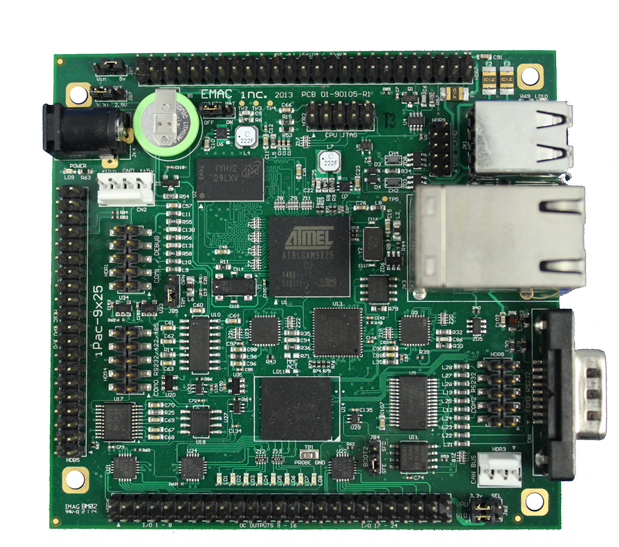 The PCM-9375 is an ideal board for applications such as data acquisition, industrial control, thin client applications and other uses that leverage low-power consumption with optimized processor performance.